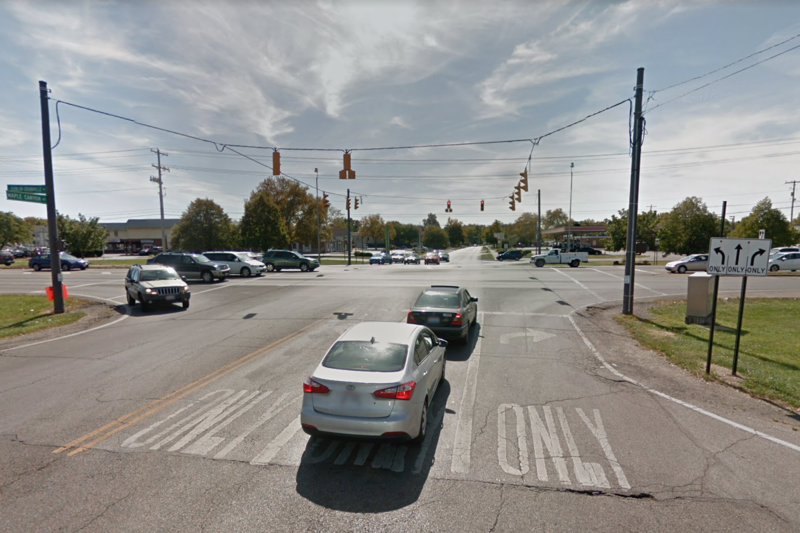 E. Dublin-Granville Road and Maple Canyon Drive have topped Mid-Ohio Regional Planning Commission's list of the top 100 High-Crash Intersections in Central Ohio. The rankings not only take into account the number of crashes, but also their severity and the rate of crashes per vehicles that go through. 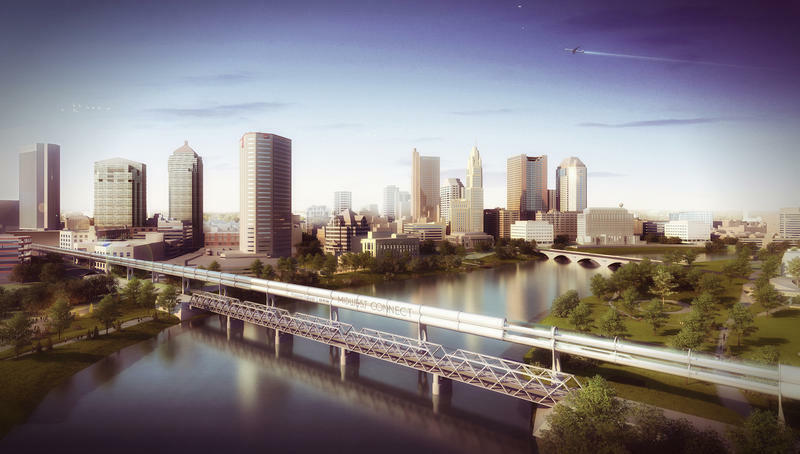 Columbus is taking another step toward the creation of a hyperloop connecting the city with Chicago and Pittsburgh.